When you and your groom are finally married, it’s not just your two lives that you’re combining, but also two families. Your wedding day may end up looking more segregated that you want, though, because people will stick with those they already know. 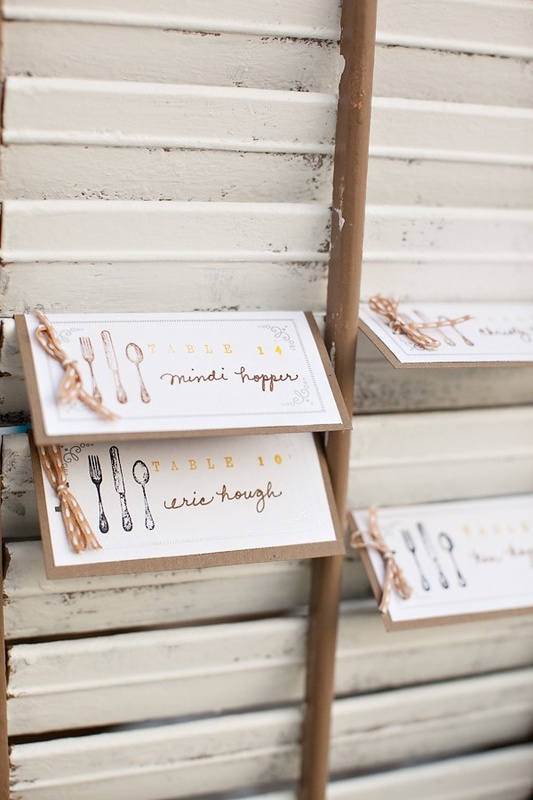 If you want to encourage mingling at your wedding, here are a few fun ways to do it. 1. Pre-wedding, there’ll be a few occasions where strangers have the chance to become friends, like at your engagement party, bridal shower and bachelorette bash. Take these opportunities to help break the ice by giving guests “Badges of Honor” that include their nickname, relationship to you and a funny or interesting tidbit of information about themselves. The badges will spark conversation and by your wedding day, people who didn’t know each other a year ago will be trading stories like old pals. 2. Instead of letting your guests awkwardly mill about during cocktail hour, use the time more wisely. Ask the maitre d’ to split up guests into groups of six and give everyone a pop quiz to find out who knows the most about the bride and groom. This’ll work best if guests are not allowed to pick their own teams. 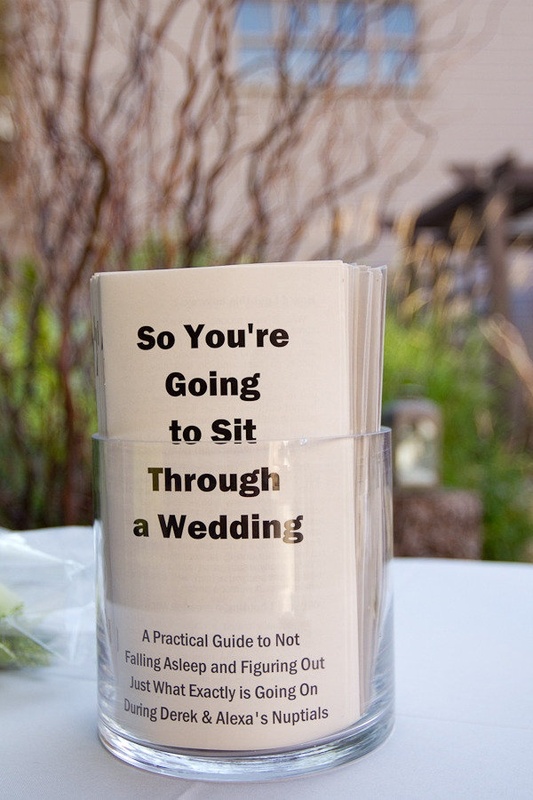 Alternative: Place a wedding-themed trivia game or other fun pamphlet in the center of each table, either at the cocktail hour or the reception. 3. 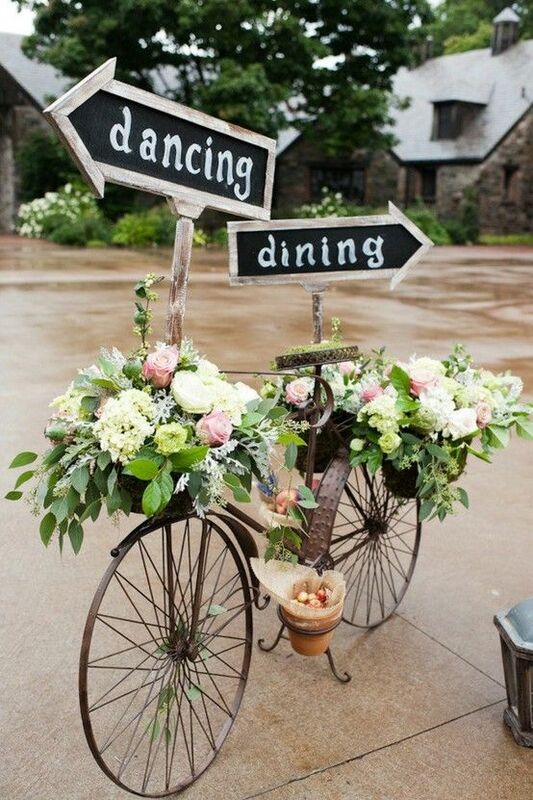 Creating movement within your reception venue is an excellent way to make sure people cross paths. If you have the option of where things are set up, try to put the bar, dining area and dance floor in three different areas. That way, everyone will have to move around to get where they want to go. Side Note: If you’re having an outdoor wedding with a buffet table or an hors d’oeuvres-only reception, create stations: one table for beer and wine, one for water and flavored sodas, one for cold appetizers, another for hot appetizers, etc. People will have to visit various stations to fill their plates, which means they’ll be bumping into other guests (in a good way, of course). 4. Instead of creating table plans according to family and friends, group people by similar interests. Foodies can sit with chefs, sports fans can sit with amateur athletes, etc. Also, make sure that this grouping pattern is somewhat obvious – otherwise, guests won’t realize that they have so much in common with the people sitting right next to them. You can name each table something cute and telling, or you can just write on the menu that tables are arranged by favorite pastimes. Hint: To make sure that nobody’s entirely uncomfortable, aim for tables that are 50% strangers, 50% people who know each other. 5. If you have the option of the type of tables to use during the reception, round ones tend to spark more conversation than rectangular ones. The exception to this rule is one huge family-style table, where there are tons of people everywhere you look and enough people within earshot to chat with.